For all the smartphone owners, having the best web browser is a must. If your web browser is powered with the latest features and offers smooth performance, it really helps in changing the entire experience of browsing the web. With so many options available, making a right choice for the best web browser can be quite a tricky process. So, let me make things easier for you, here are top 8 fastest and safest web browsers for your smartphone. Topping the list is Chrome (flagship browser of Google) which does not require any introduction. Chrome comes bundled with same striking and essential styling that we are used to seeing on the desktop version. This version, squeezed into mobile, comes with an address bar Omnibox, incognito mode (helping you to enjoy private browsing), and voice search. If you are using Chrome browser on your desktop, then you are lucky enough as the mobile version come loaded with syncing of the tabs, bookmarks, and the history, helping you enjoy a seamless transition between the mobile and desktop browsing. Chrome is available both for Android and iOS. Firefox for mobile offers a brilliant alternative for the smartphone and tablet owners offering desktop syncing, easy access to various add-ons, and tabbed browsing. This browser is also available for the iPhone users. The iOS version comes with a predictive search bar, visual tab management system, private browsing, and cross-device syncing. All iOS users will certainly feel the absence of add-ons such as ad blockers and password managers. The browser is available for both Android and iOS. If you want to try out other than the conventional browsers, then Flynx is a great browser. The browser pre-load the links in the backdrop with a suspended on-screen indicator while you keep enjoying operating your other apps without wasting your time watching the pages load. Once you are done, you will be able to tap the indicator, with Flynx showing the web page pop-up style, with support for a maximum of four pre-loaded tabs. 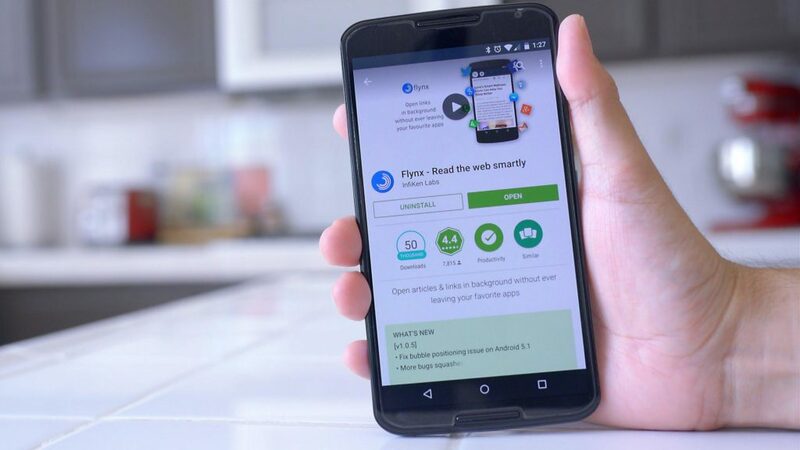 Flynx comes loaded with some outstanding features including – easy link sharing, intelligent ad-blocker, and double tapping the links to save pages for offline viewing. The browser is only available for Android. Opera is undoubtedly one of the popular smartphone browsers in the list. It is well-known for its fast and responsive browser; it automatically compresses videos and images helping in speeding up the browsing speed. 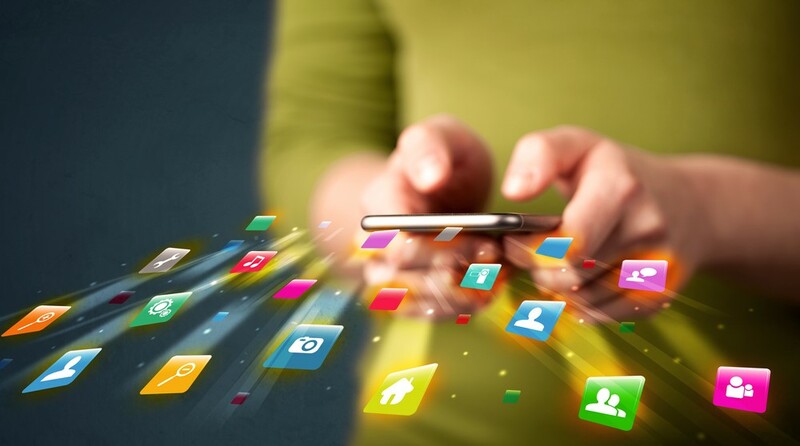 The features are not just limited to data compression as Opera for Android also come with other features including – gesture control, private browsing, and cross-device syncing. As an iOS user, you can also go for Opera Coast for a gesture-driven, iOS-centric experience. The popularity of Dolphin browser is fast catching up amongst the smartphone users. It is one of the feature-packed and powerful browsers. In addition, you also get to enjoy varied tools options and add-ons that help you make the utmost use of the browser. Some of the brilliant features comprise of Sona, it is a voice-driven search tool and gesture bookmarks that help you to draw letters to go straightway to your favourite sites. With custom gestures, add-on support, and tabbed browsing, Dolphin browser is, undoubtedly, one of the feature-rich and highly configurable smartphone browsers. Created by iLegendSoft, Mercury Browser is based on Webkit engine. It comes loaded with all the necessary features that make mobile browsing an unforgettable experience including – private mode browsing, tabbed browsing, a customisable search bar, and ad-blocker. 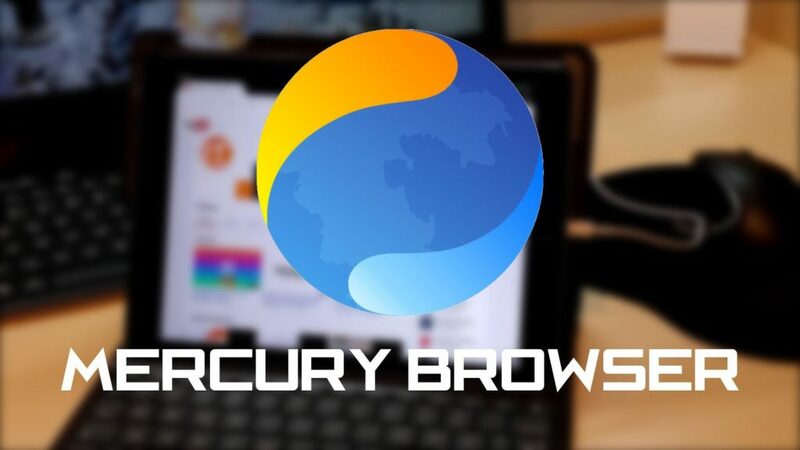 Mercury also comes with a wide array of plugins, such as reader mode and integration with different cloud storage services, and above all, a desktop extension facilitates you to sync Firefox or Chrome bookmarks to your smartphone. This smartphone browser is made in a way that it surges your browsing privacy, speed, and protection. With the help of this browser, you are in total control of making informed decisions related to your personal data you share with the trackers on the sites you explore. Being a lightweight browser, it only acquires a space of 2.1 MB and also helps in saving a significant amount of battery life. Ghostery Privacy Browser supports some neat features including – popup blocker, ad-blocking, customisable default search engines, and tabbed browsing. The browser boasts of having the largest tracker database i.e. over 2,200 trackers and 4,500 scripts. 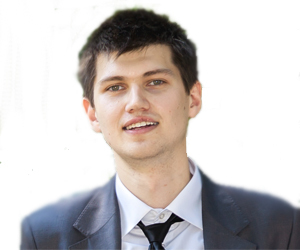 It also helps in managing sites whitelists. You also have the provision of making a choice to view sites in desktop or mobile formats. Last on the list is Puffin which is the fastest of them all. Being the fastest browser, it also packs in interesting features for the smartphone users. It comes with Adobe Flash support that allows consumption of Flash media and games. With virtual gamepads and trackpads, the browser allows controls and mouse-pointer style navigation of the websites. One of the striking features of this browser is that you can download files right from the cloud service of choice, helping you saving a significant amount of bandwidth. Supporting customisation, there is add-on support as well. Full web experience (desktop and mobile view? Emma Brown is a writer by profession. She has done Masters in Journalism and Mass Communication and is a Gold Medalist in the same. A voracious reader, she has written several articles for sites like Fixithere and newspapers like The Telegraph. She loves traveling and photography.